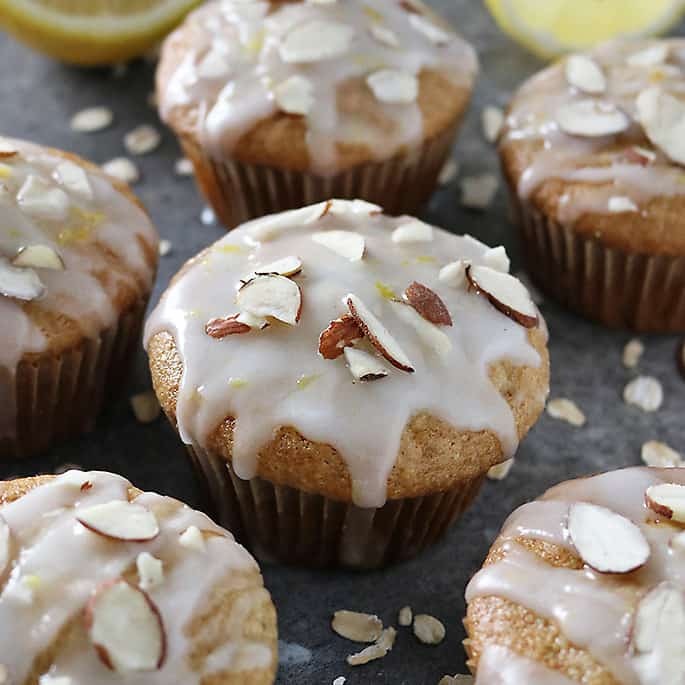 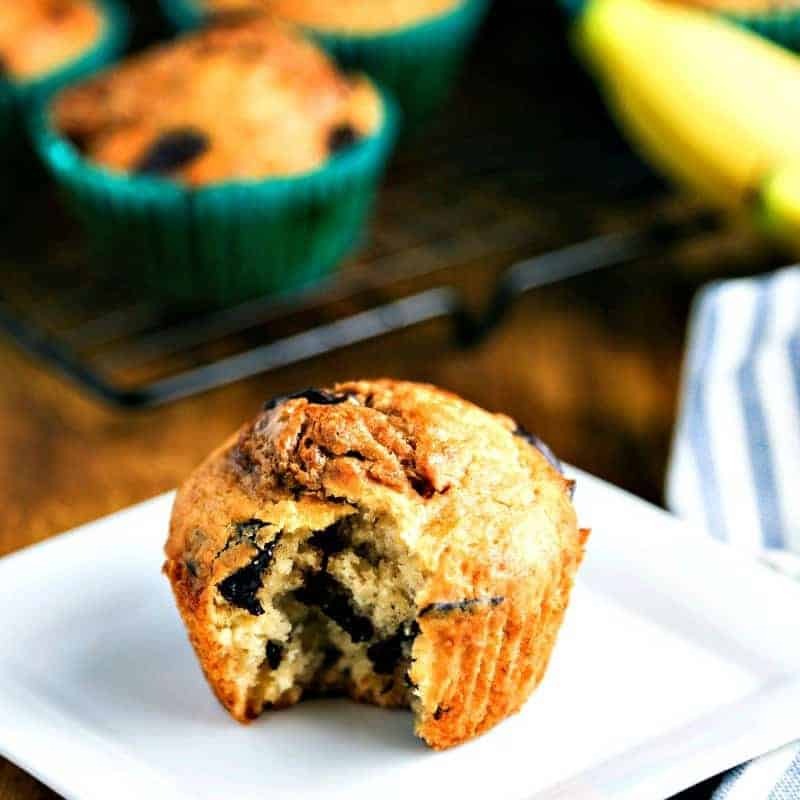 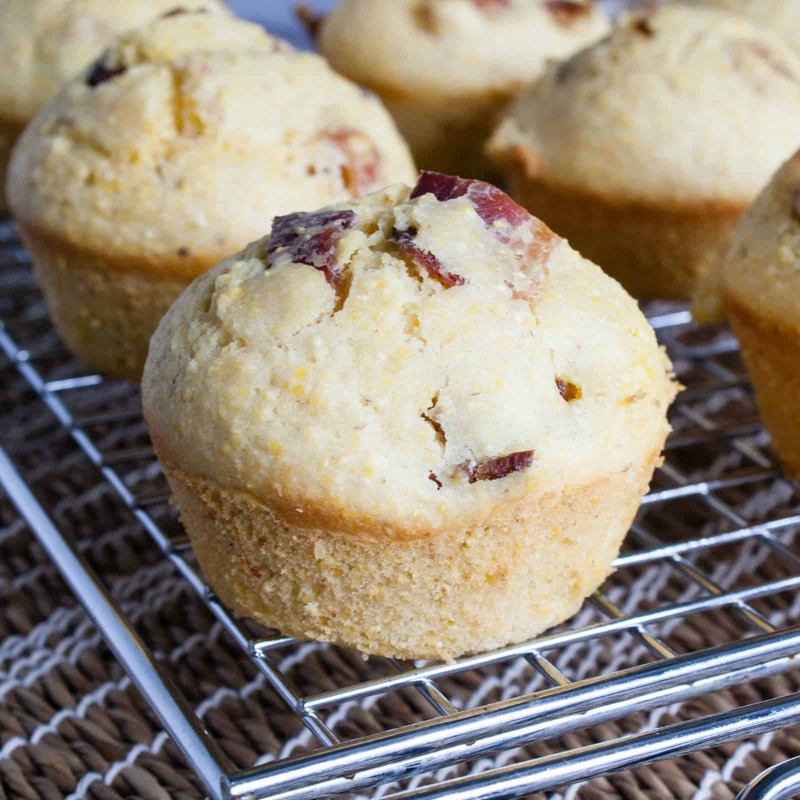 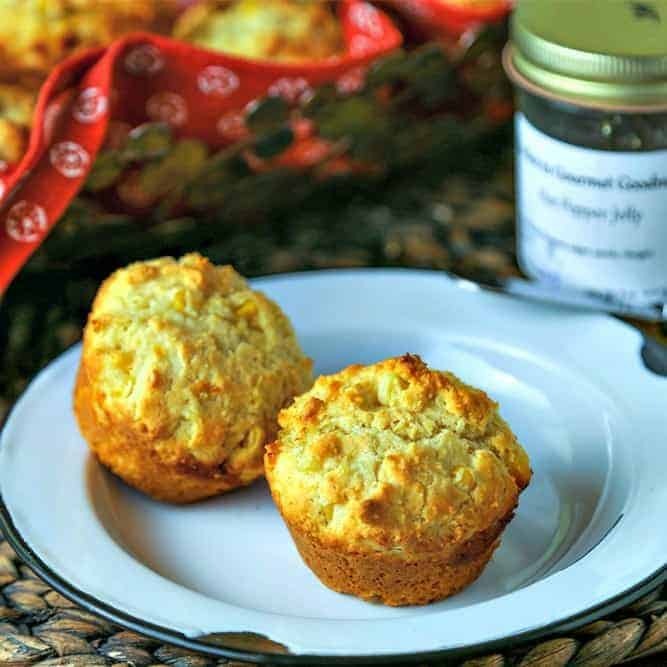 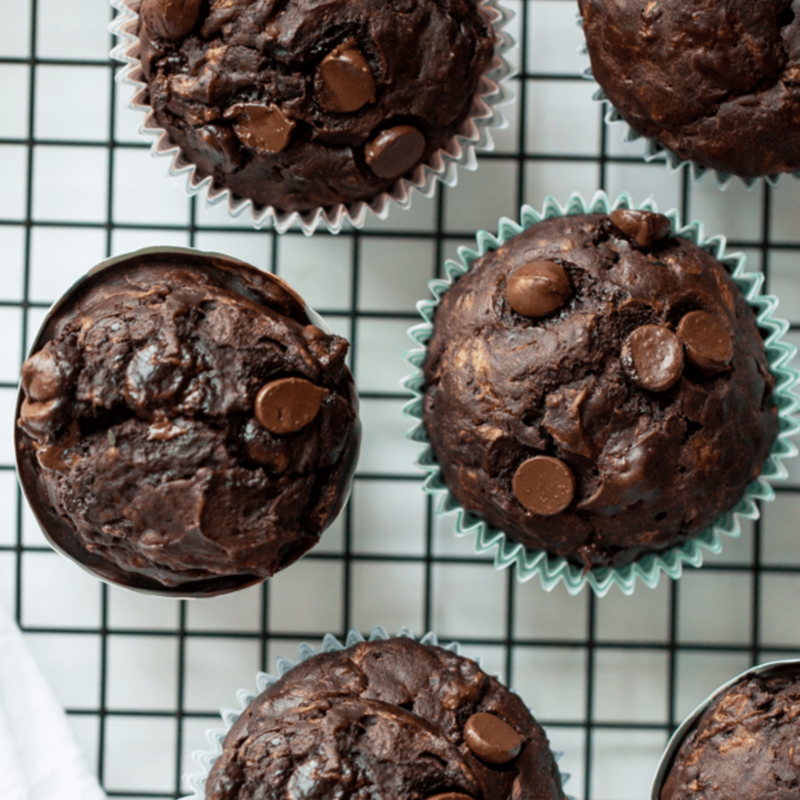 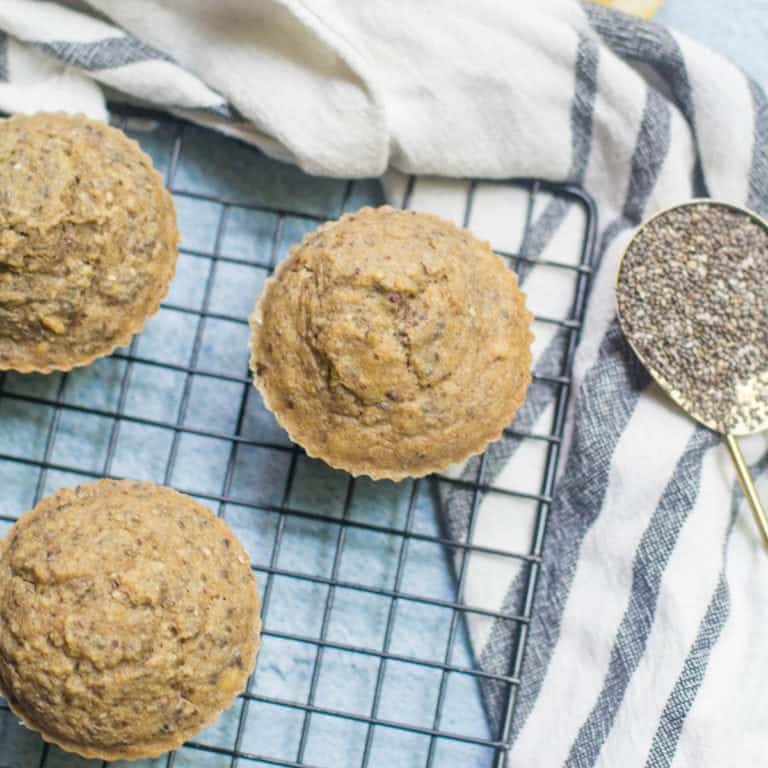 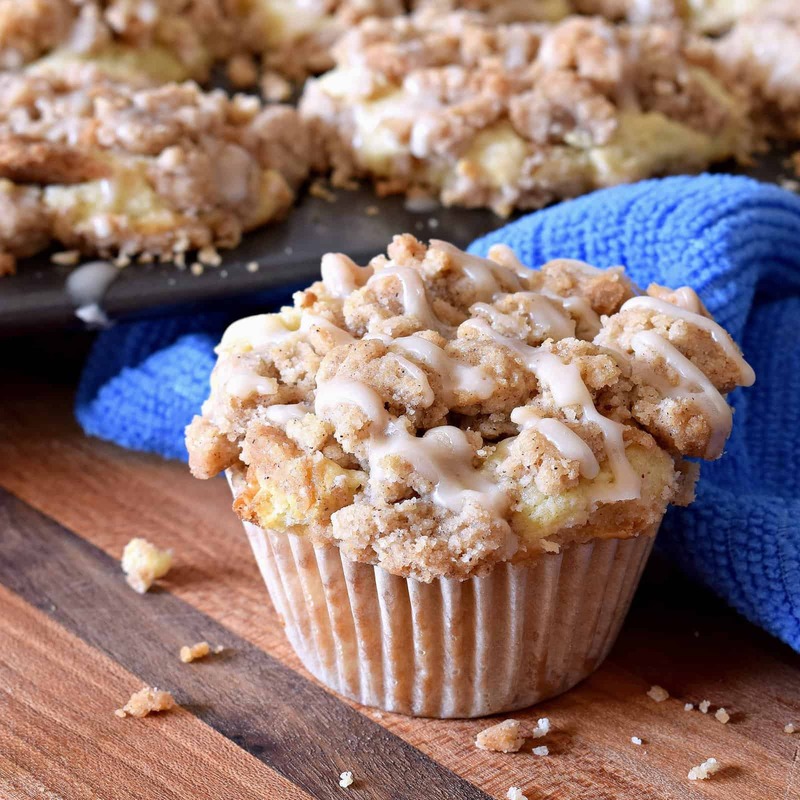 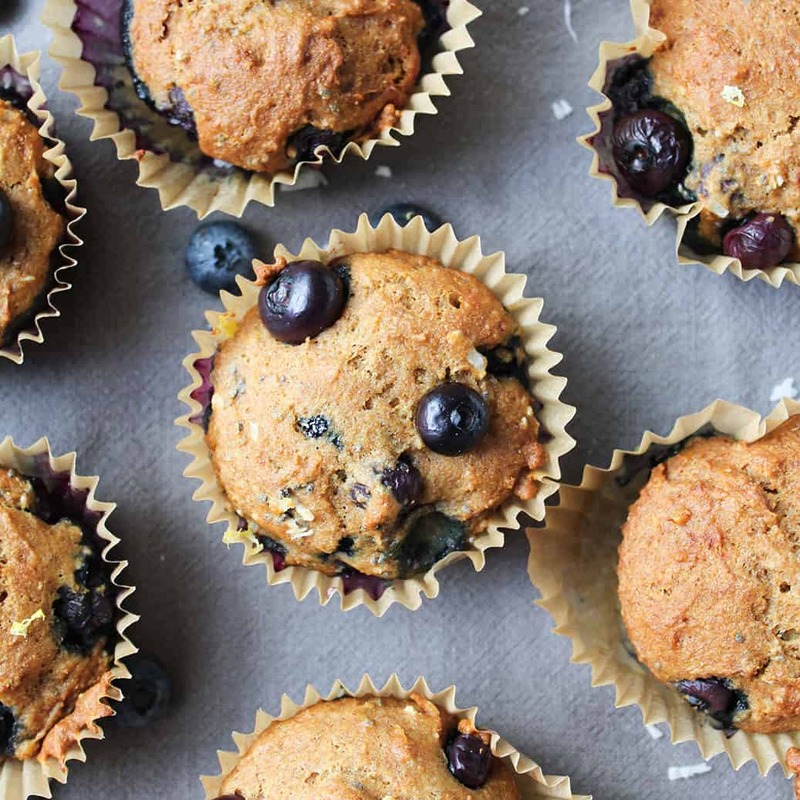 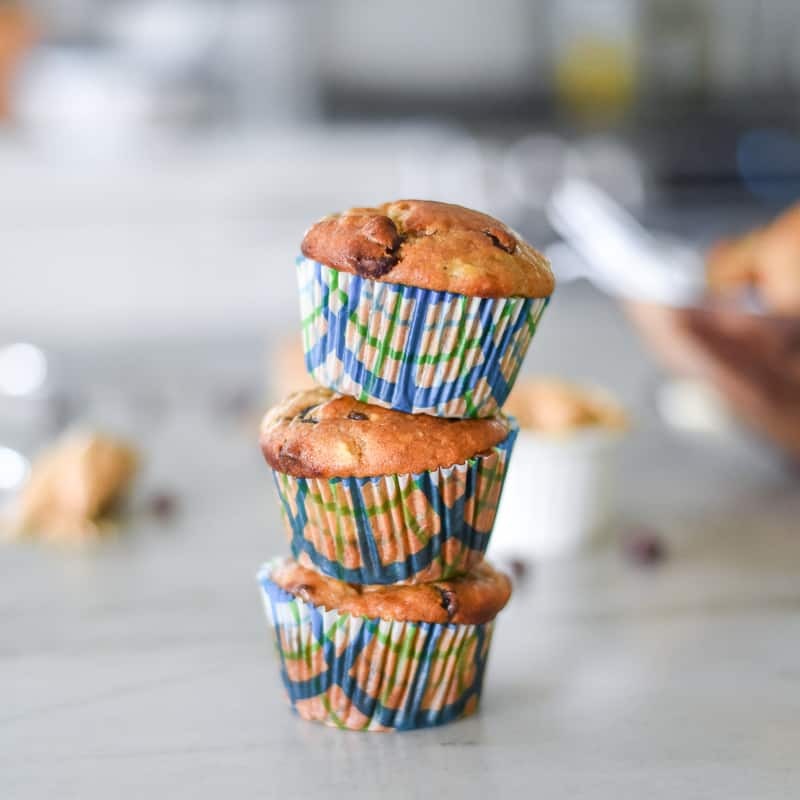 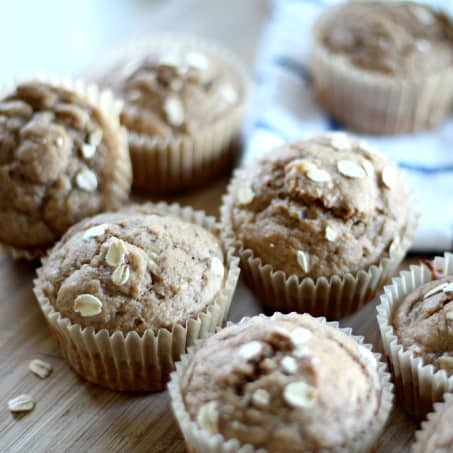 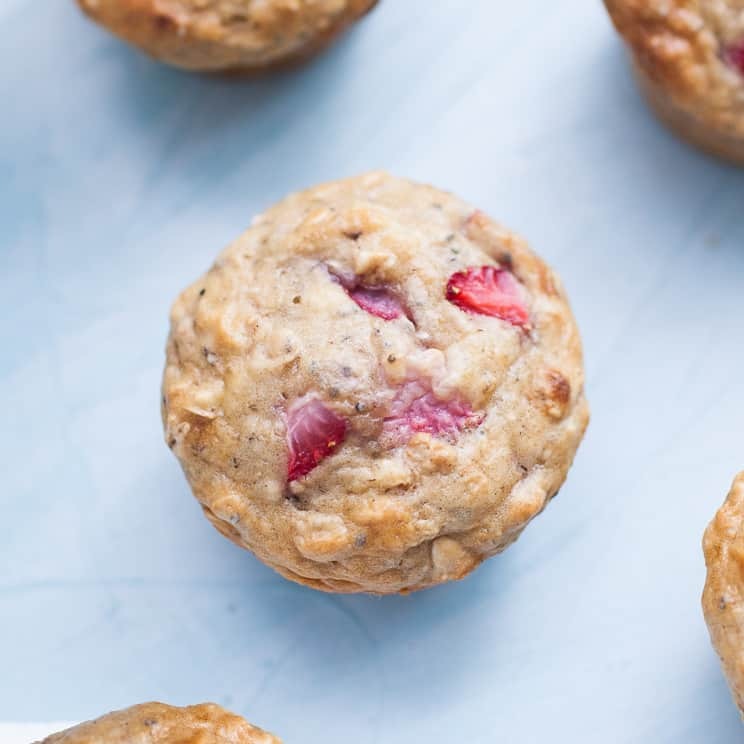 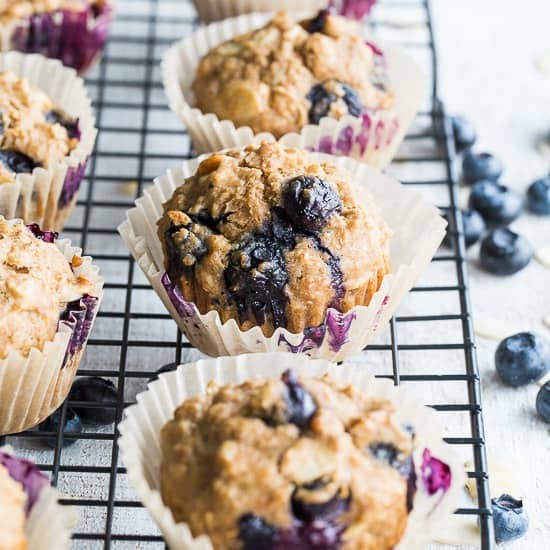 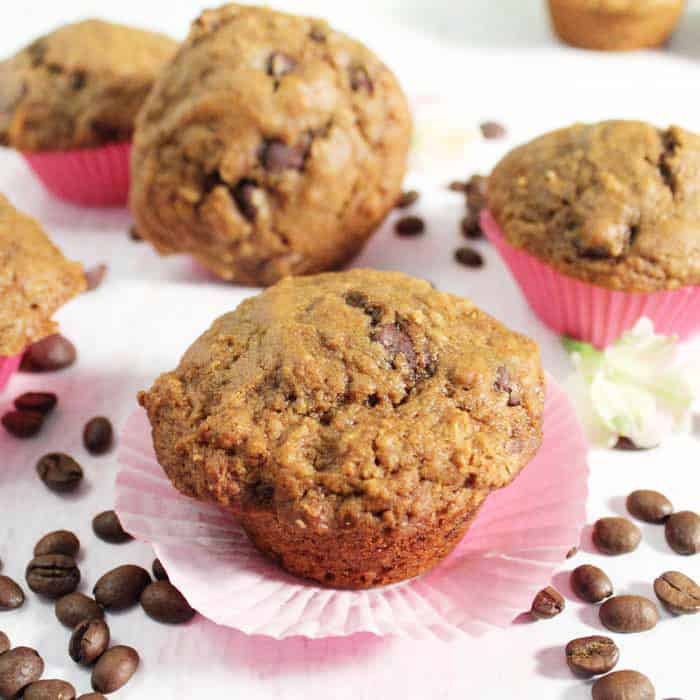 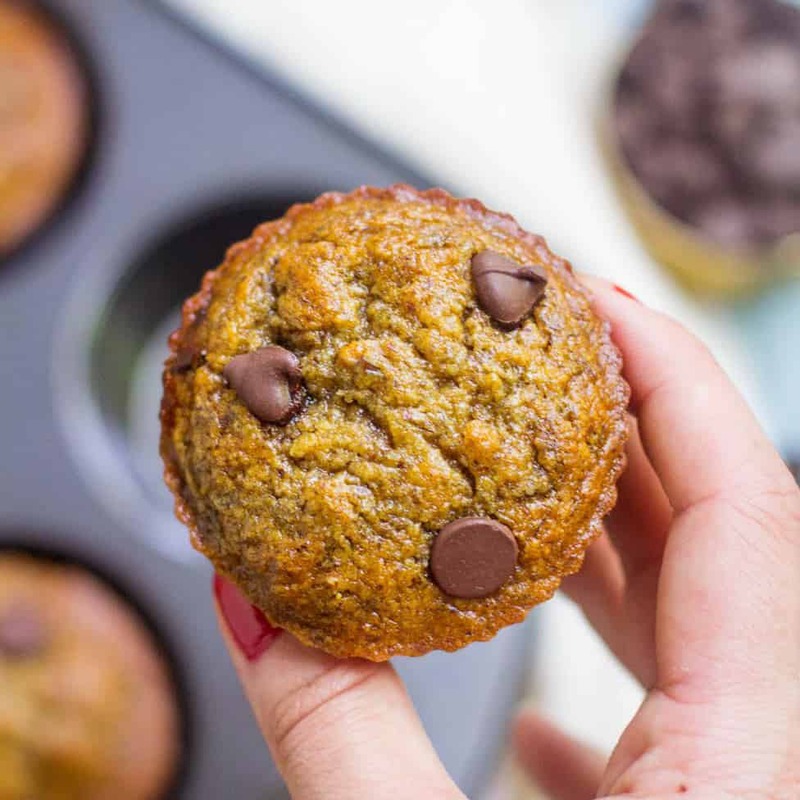 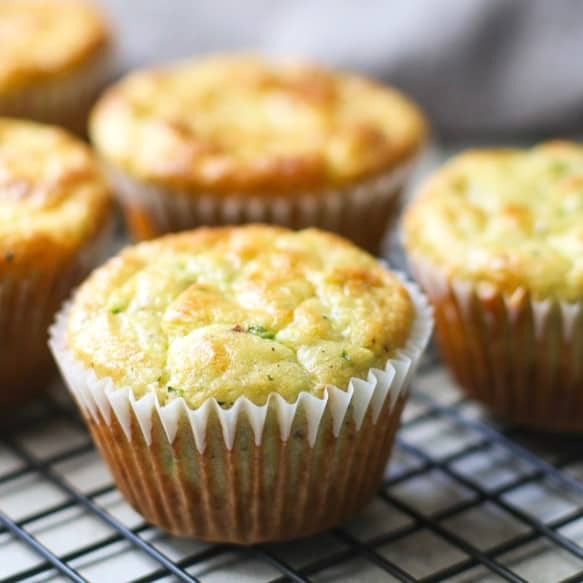 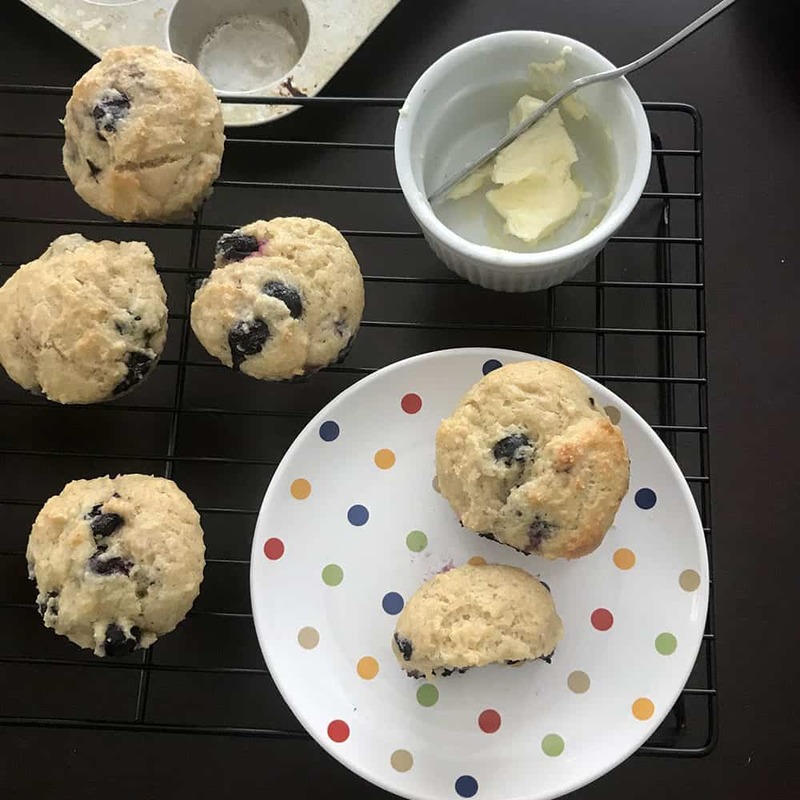 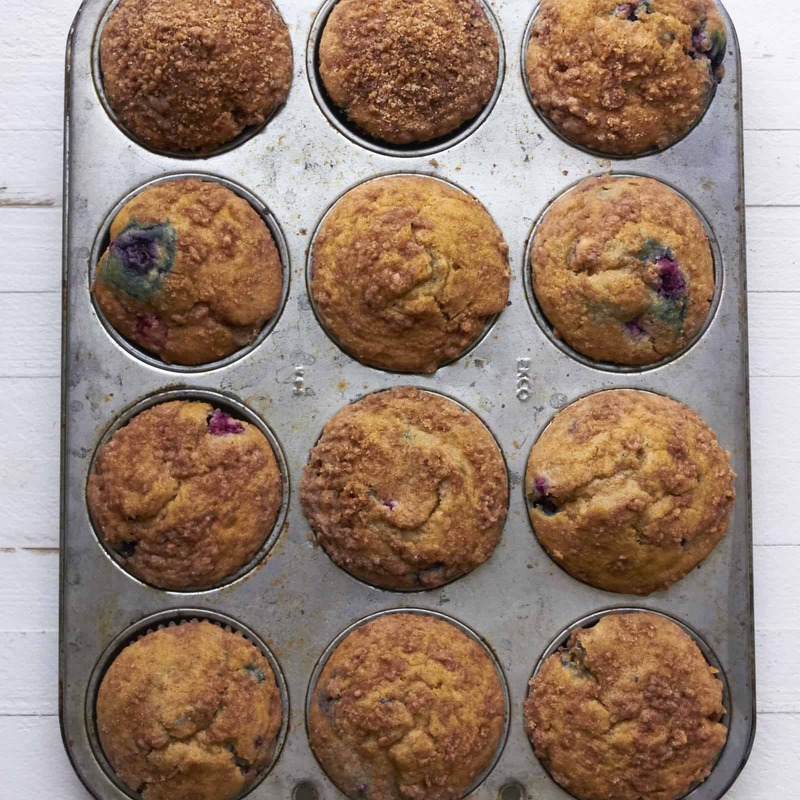 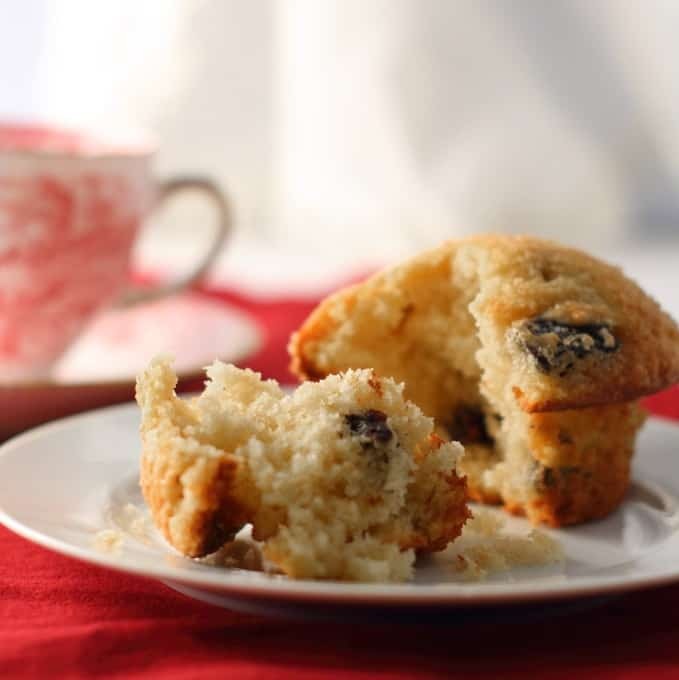 I decided to put together a fun collaboration with some of my favorite bloggers to celebrate the start of the school season with something everyone needs a little more of in their lives– muffins! 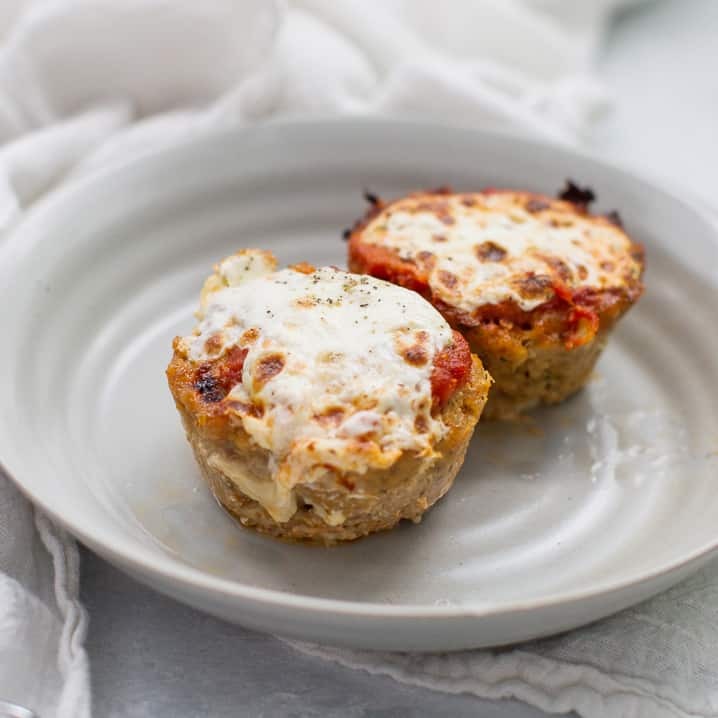 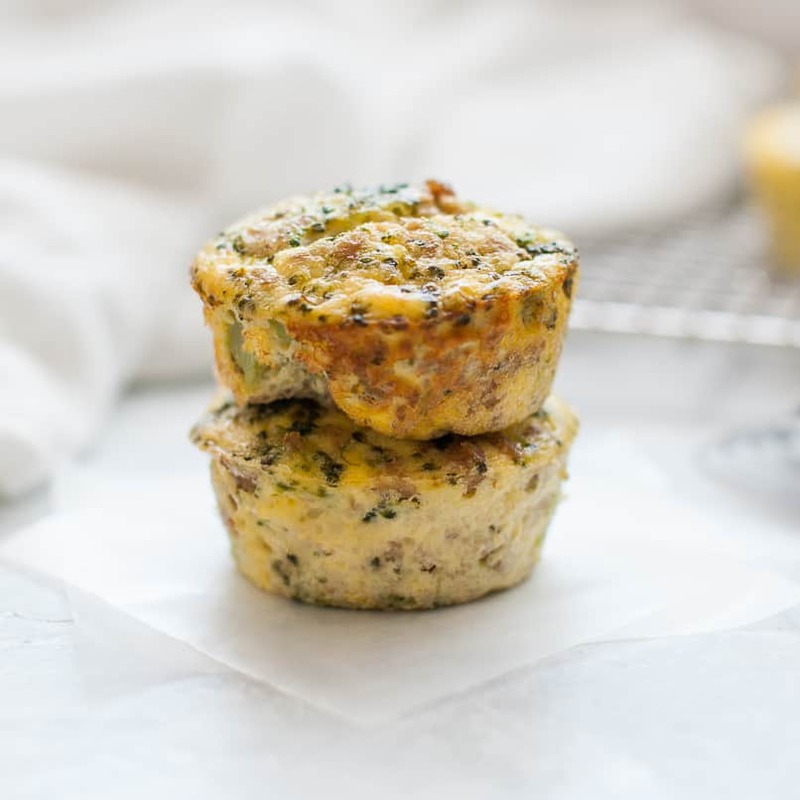 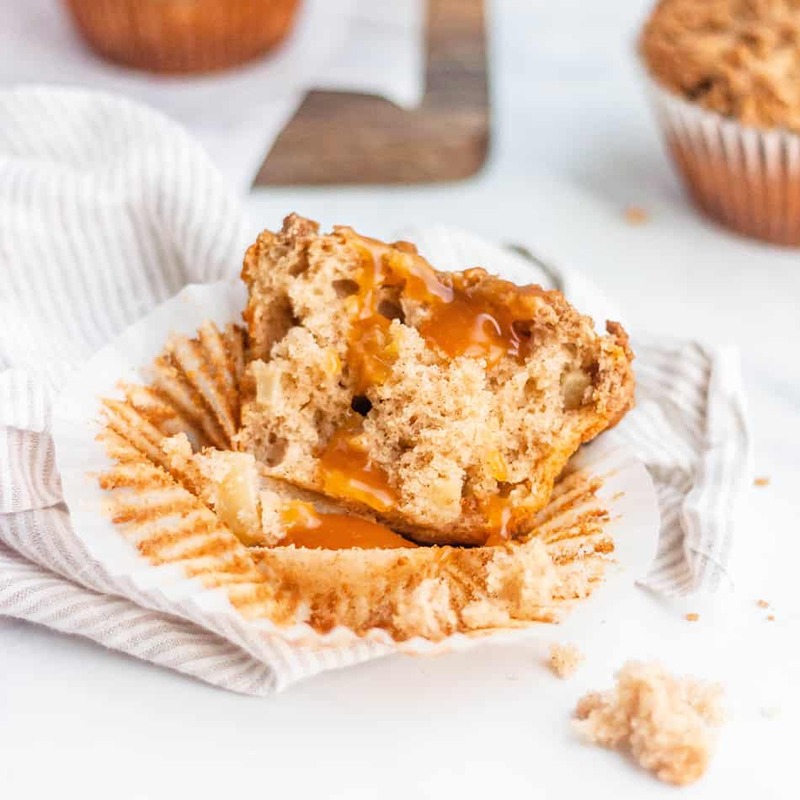 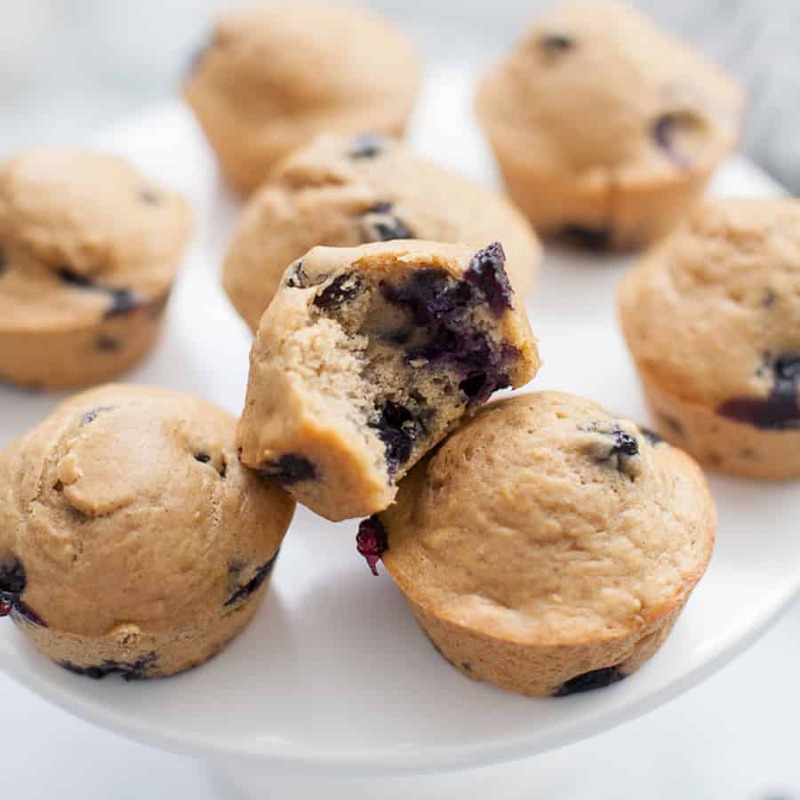 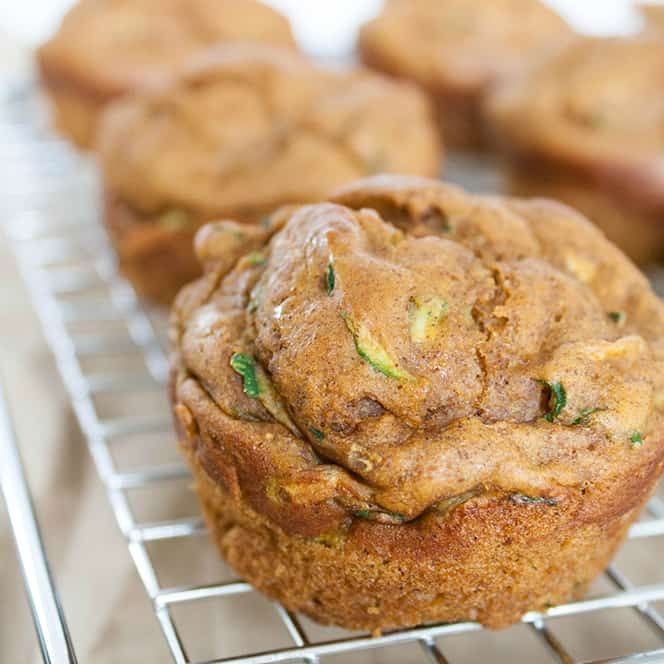 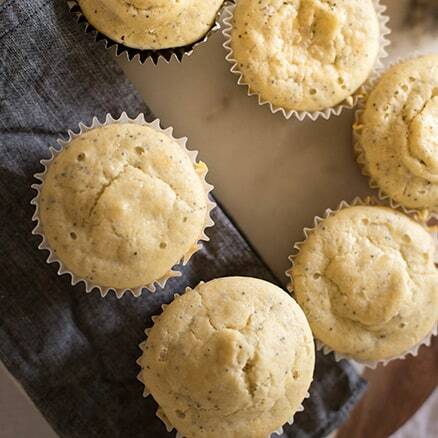 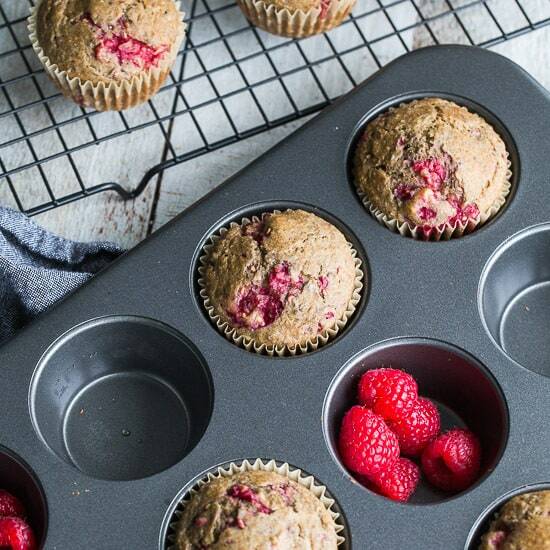 The muffin recipes I share on the blog have always been wildly popular and something I get asked to make all the time, so it just felt like the perfect way to bring together some of my favorite bloggers from around the web. 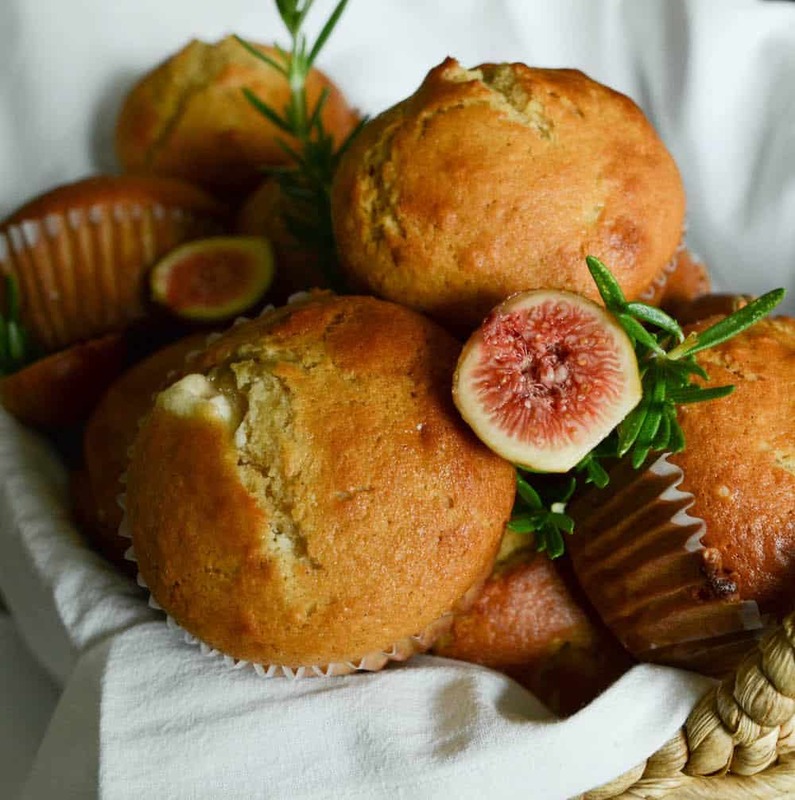 Be sure to stay up to date with all of the delicious recipes that are being brought to the table! 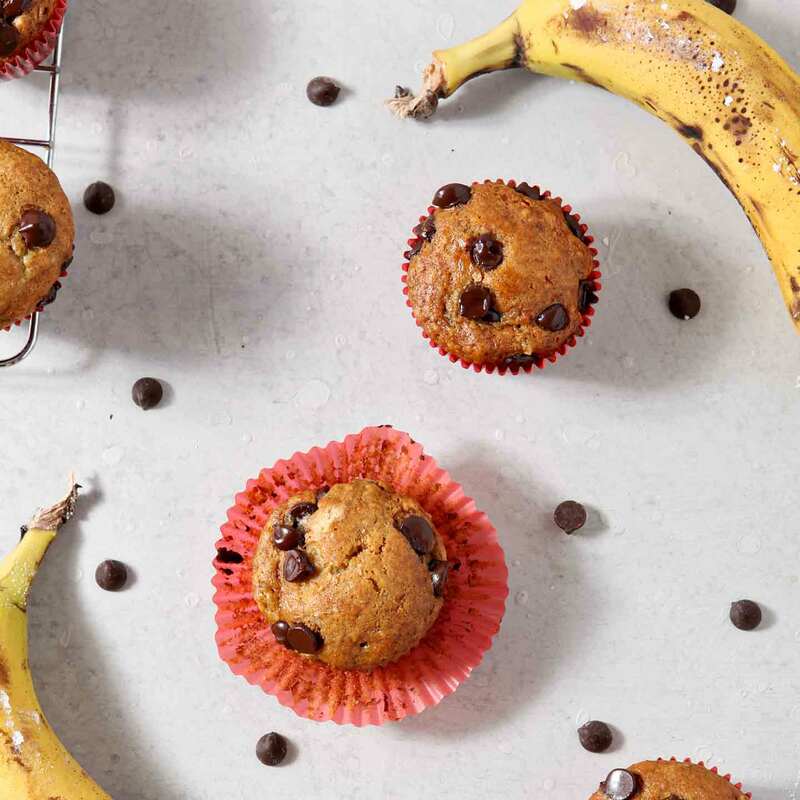 Follow along with the hashtag #muffinweek2018 on Instagram too!